A study from Tel Aviv University in Israel recently published in the early edition of the journal Proceedings of the National Academy of Sciences USA (PNAS) describes a revolutionary new technique involving a nanovehicle for the treatment of mantle cell lymphoma. The technique – based on the targeted delivery of gene-silencing RNA molecules – offers hope to patients that mantle cell lymphoma will be curable in the not-too-distant future. Performed by Ph.D. candidates Shiri Weinstein and Itai Toker under the supervision of Professor Dan Peer, the research was done in collaboration with Rabin Medical Center and Sheba Medical Center. Mantle cell lymphoma is caused by an extreme overactivity in the CCND1 gene, leading to a 3,000-to-15,000-fold increase in levels of Cyclin D1, a protein that controls the division and multiplication of B-cells, leading to uncontrolled cancer growth. The gene-silencing technique involving small, or short, interfering RNA (siRNA) molecules has been employed experimentally for a long time, but problems surrounding the delivery of the siRNA to a designated cell hamper the development of clinically useful applications in humans. The team, therefore, developed lipid-based nanovehicles, coated with antibodies able to locate cancerous cells. 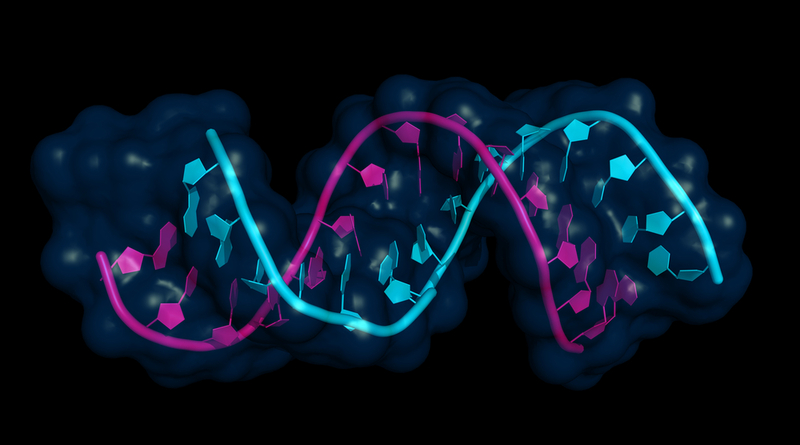 Once bound to the cancer cell, the nanovehicle unloads the RNA-based Cyclin D1 blockers. In this case, the antibody used for detecting cancer cells – CD38 – is also found on the surface of other immune cells. Since the CCND1 gene is not expressed in other cells, the treatment is only able to affect the diseased cells. The authors report that they could stop the propagation of cancerous cells in both mice and cultured cells. The technique can also be used to treat other genetically determined diseases. In a press release, Peer stated, “This research makes a definite contribution to the revolution of personalized medicine, whereby you tailor the drug based on the genetic profile of a patient. In this case, MCL is a disease with a specific genetic hallmark, so you can sequence the patient to identify the mutation(s), and design RNA blockers to be placed inside a nanovehicle. The research community is working tirelessly to discover and test groundbreaking Non-Hodgkins Lymphoma therapies that could potentially improve patient outcomes and lead to an eventual cure. And yet, many Non-Hodgkins Lymphoma patients are unaware thatclinical trials are currently enrolling patients to test these experimental therapies. To find out more on how to participate in these clinical trials, visit this website for more information.